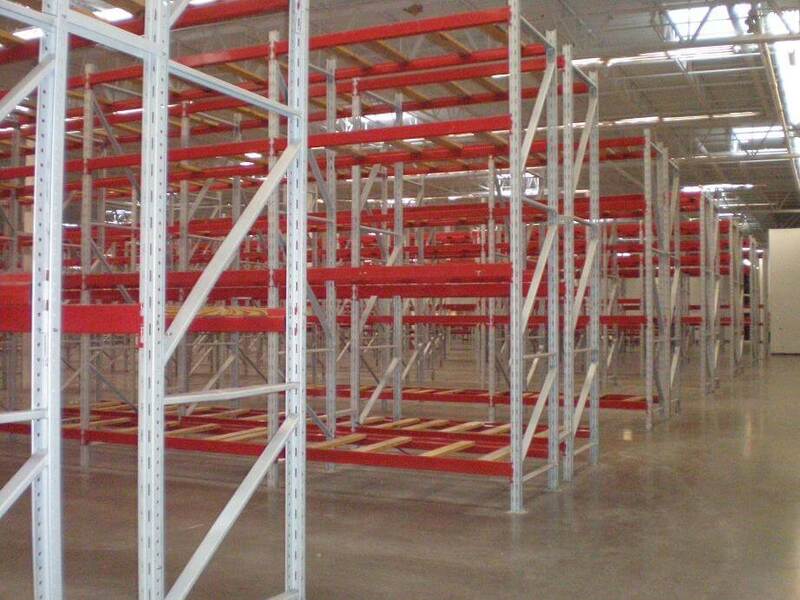 We have can provide you with new or used pallet racking in any configuration to meet your needs. 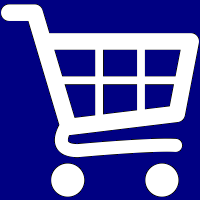 Wire decking is also available! Please contact our sales office at (216) 426-8882 to place an order.